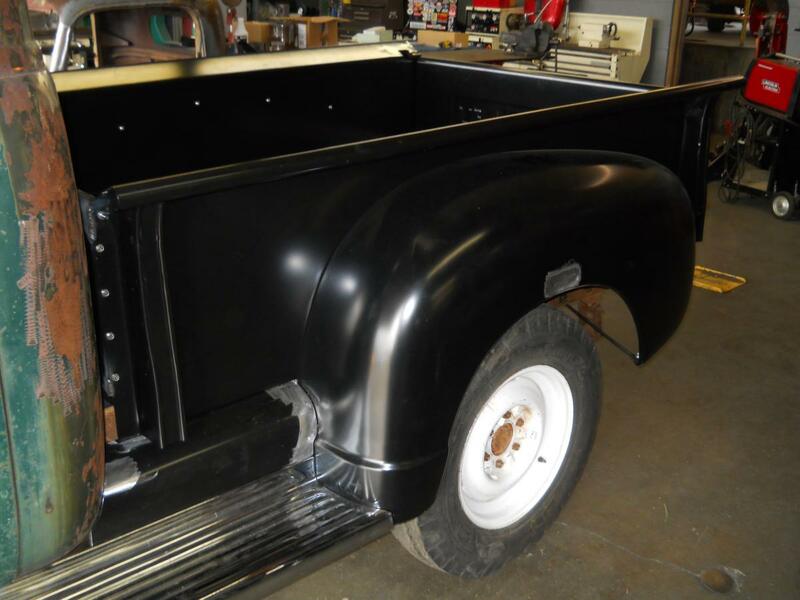 The crew at Action Vehicle Engineering was delighted to a part of this restoration project, one of the many services that we provide. 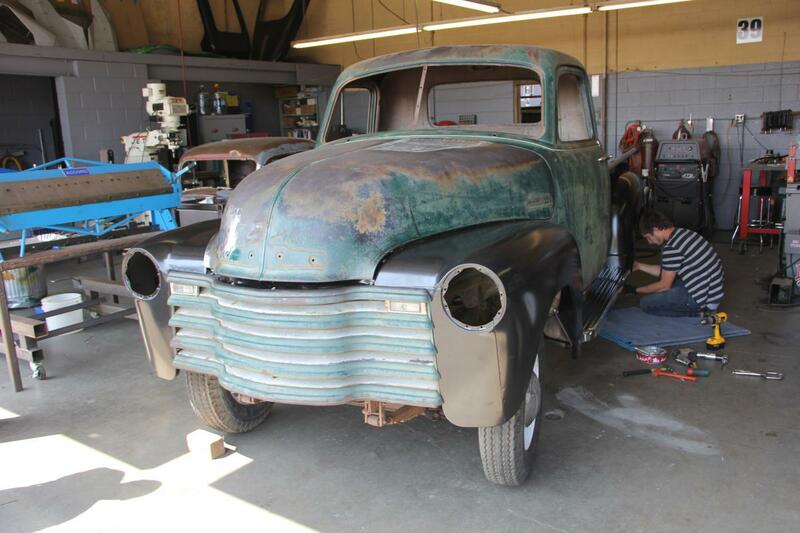 This 1952 Chevrolet Pickup was completely restored from top to bottom, which could not be done without our professional fabrication work. This project was done for Jeremy McGrath and his wife, Kim McGrath. Jeremy is well known to be a 7-time AMA Supercross Champion and a professional off-road truck racer. 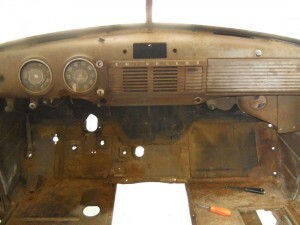 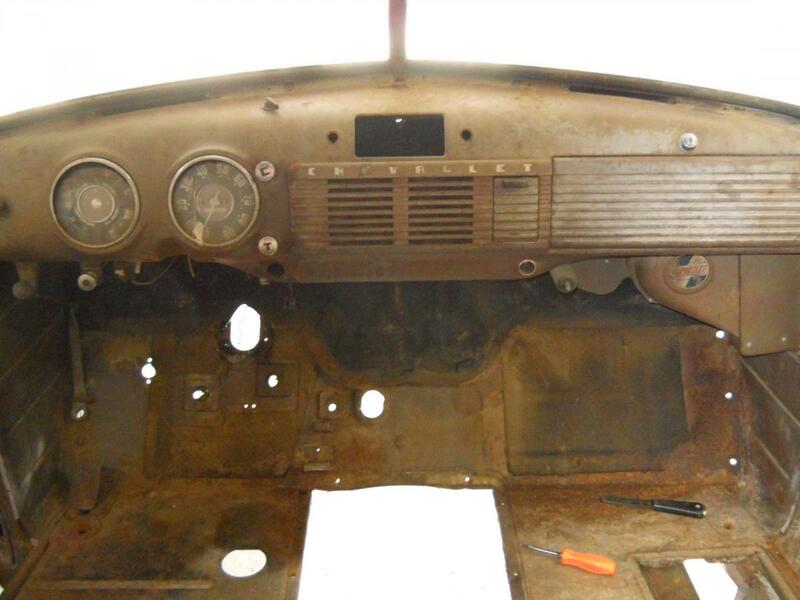 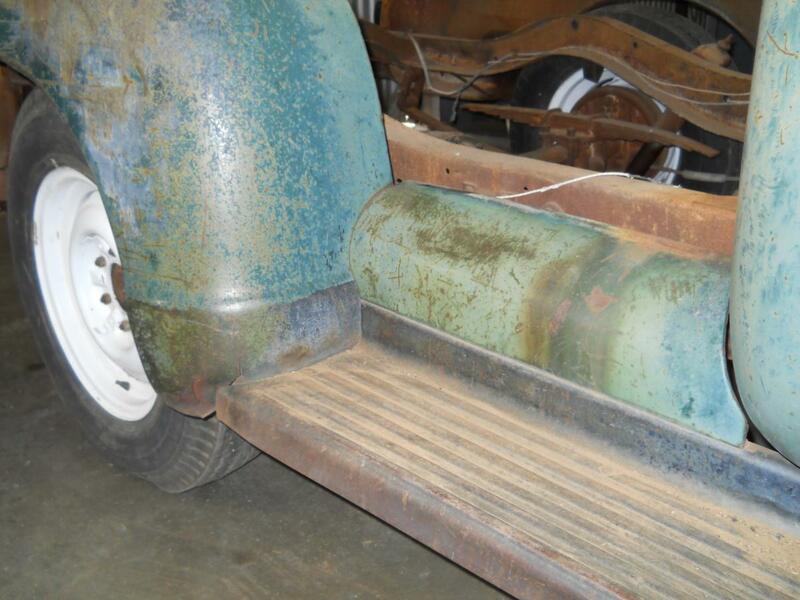 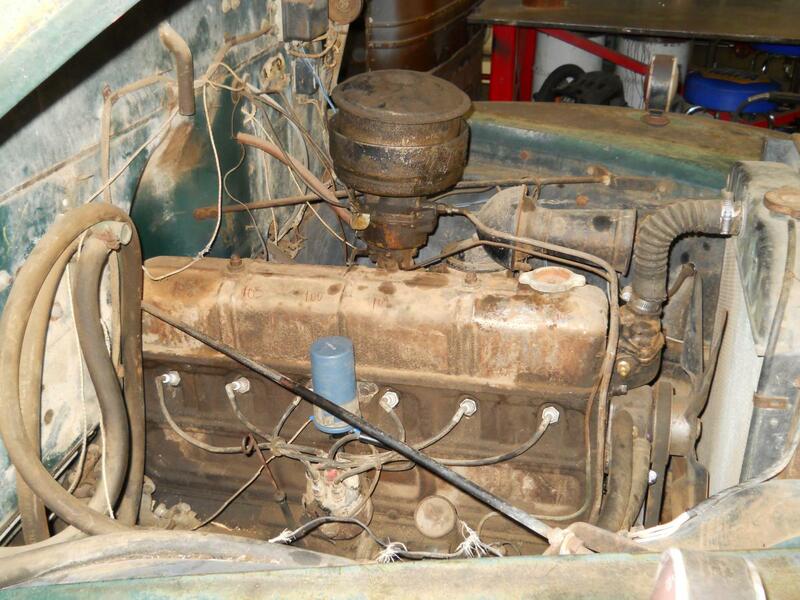 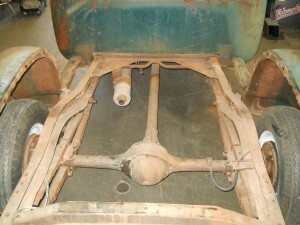 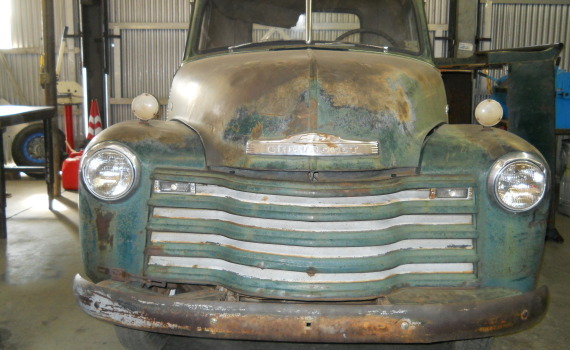 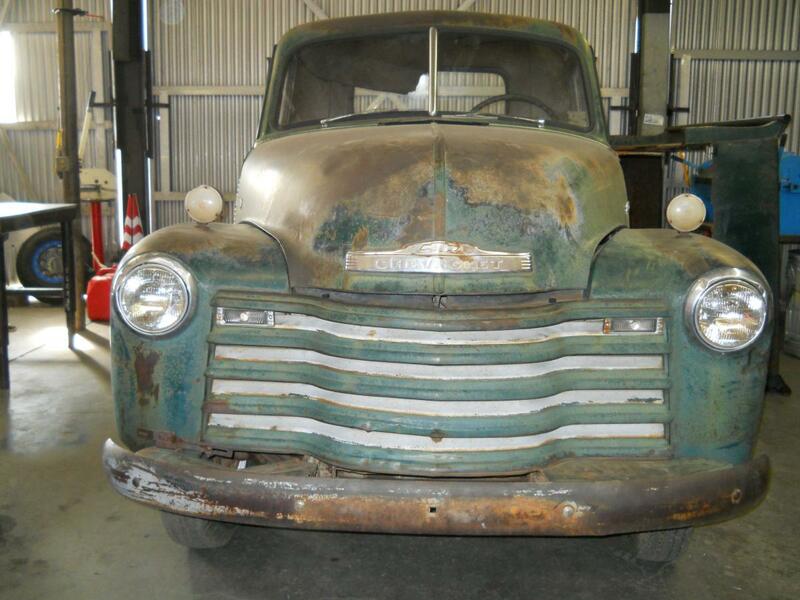 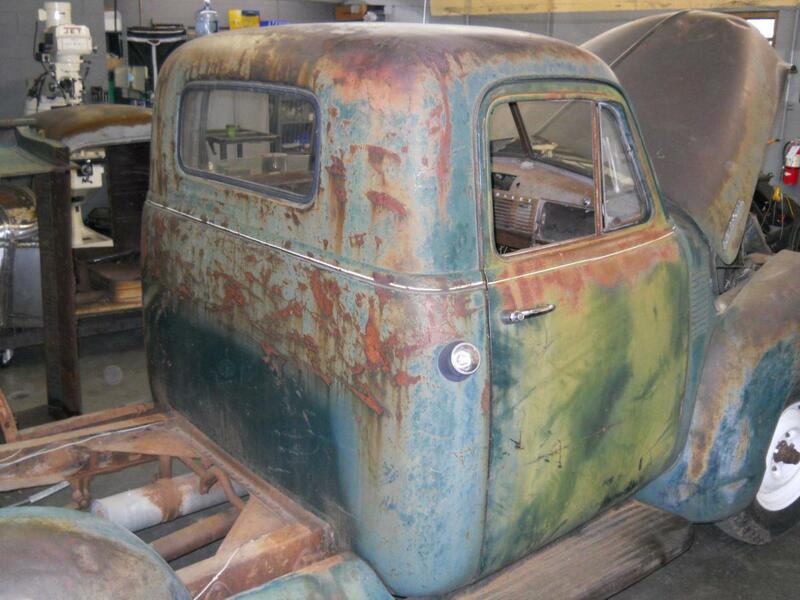 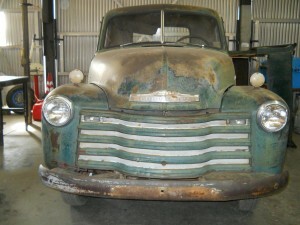 You can see the process of this restoration project below.